The Bleacher Briefings podcast is back! This week, we take an in-depth look at NBA sensation Jeremy Lin of the New York Knicks. - Buying the Hype? 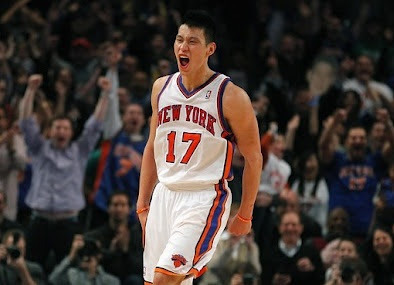 : "Linsanity" has been running wild over the last ten days or so, but is it truly here to stay, or simply just a phase? - Trouble on the Horizon? : The Knicks have been hot with Lin leading the way, but will team chemistry take a hit once Carmelo Anthony returns to the lineup? - Deep Playoff Run? : New York currently sits as the seven-seed in the Eastern Conference playoff race. If they get in, how far can they go, and what teams do they not want to see in the opening round? 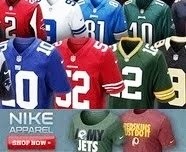 - Is Lin the New Tebow? : Just when the Tim Tebow mania finally died down, Jeremy Lin's star took off. How are the two stories similar? - Controversy Everywhere: Controversy seems to be hanging over Lin, and it's not even his doing. From ESPN to Twitter, what gives here? Good one guys. Enjoyed it. Picked a good subject to cover . Jeremy Lin is by far the hottest topic in sports right now. Nice job. Not that big of a basketball fan, but the Lin story has definitely got me paying more attention to the NBA. Pretty entertaining podcast. Keep it up!